Today Enlightened Piano radio wrote to me: Hi, Antonija, we would like to invite you to join us at Enlightened Piano Radio!!! We would be thrilled to have you in the network! We are much more than just a radio station. We are truly a co-op of independent artists who work together, help one another when we can and share a stage, when possible. I joined them, and am one of their artists now. 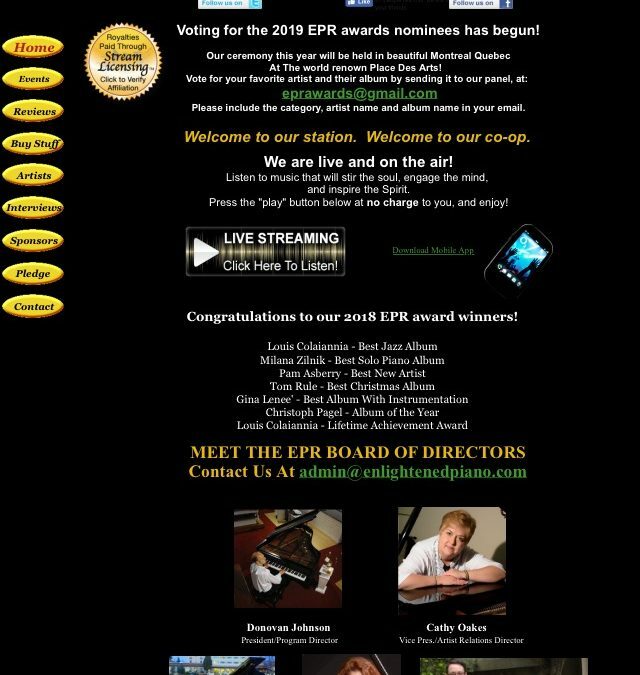 I am thrilled to be part of Enlightened Piano radio team.